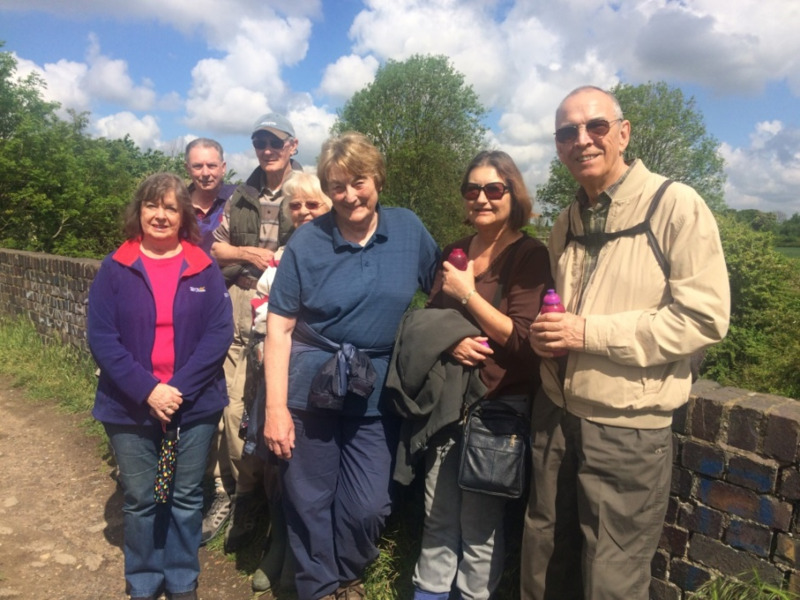 The walks will take place on the 3rd Thursday of each month, starting at 10.30am. We meet at Quorn Village Car Park near the Doctors Surgery. Easy pace. Leader Judith Smithard 01509 812956. Everyone Welcome. Approximately 1 hour, 20 minutes walking time. Bring bus pass. Across meadows to Navigation Inn. Back via canal and ‘slabs’. Back via Flesh Hovel Lane. Approximately 1 hour, 10 minutes. Barrow ‘slabs’. Lock and canal. Cufflins Pit Lane. Return by bus. Approximately 1 hour walking time.